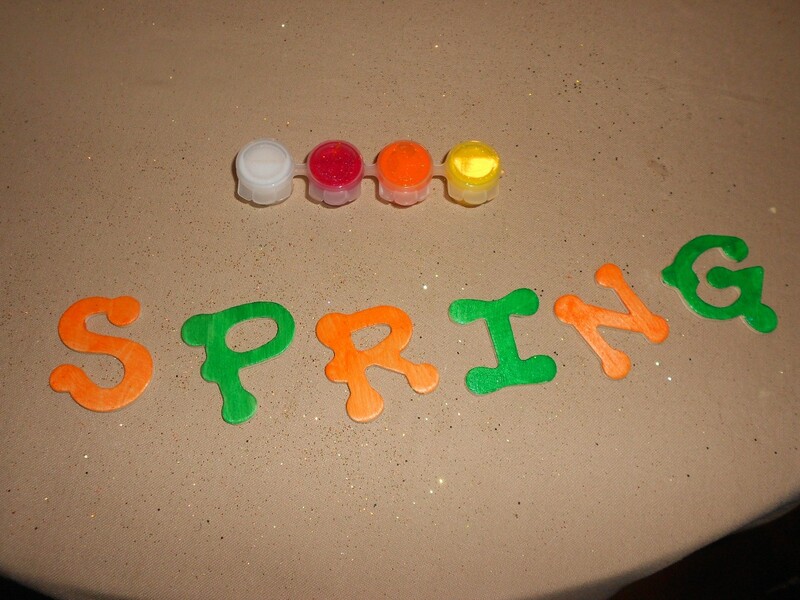 It’s finally Spring! 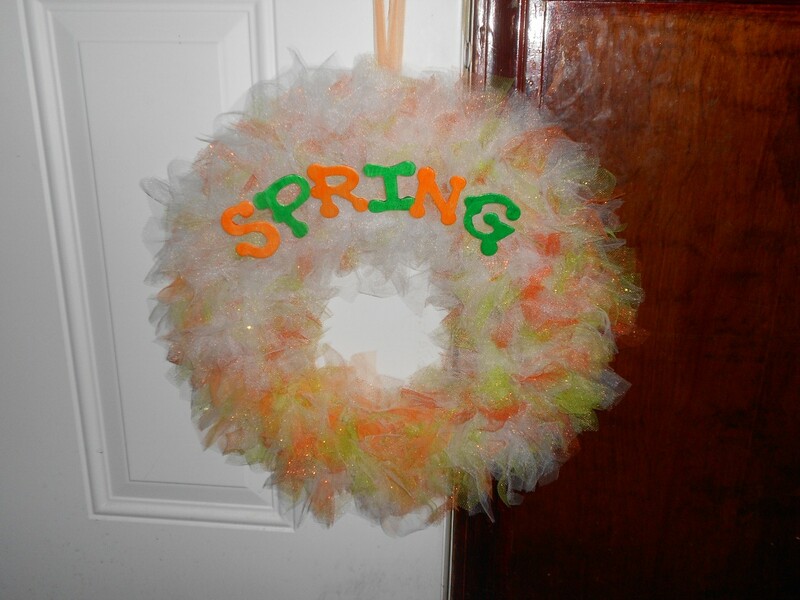 I decided to make a wreath in honor of the new season. 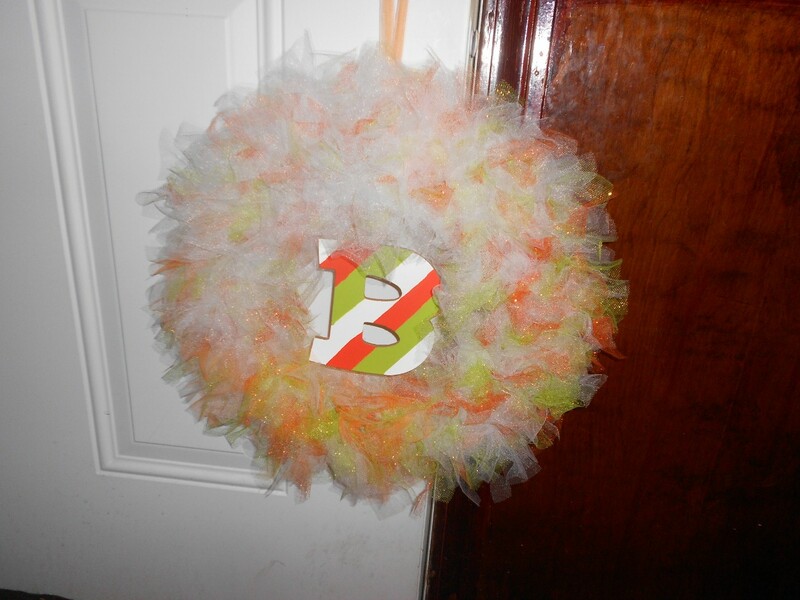 I did three different versions of the wreath because I couldn’t decide which one I liked best. 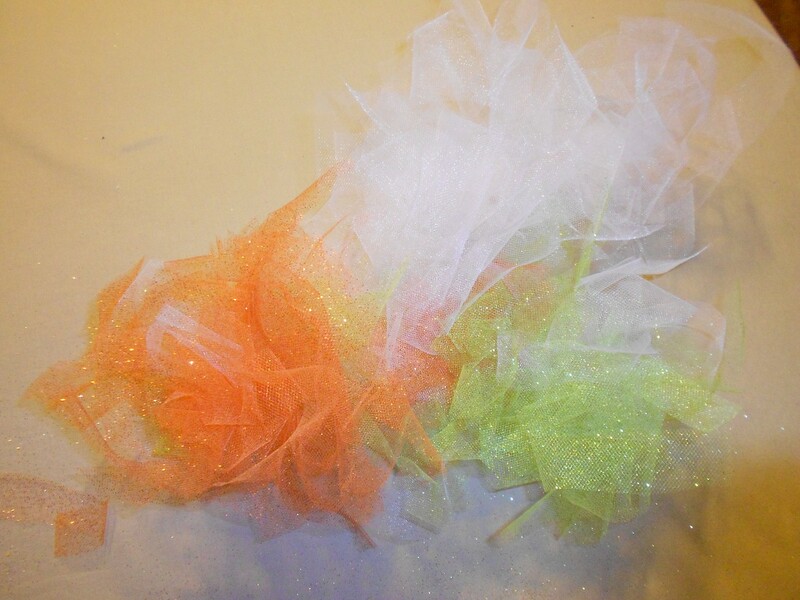 Start cutting the tulle into 6 in. x 1.5 in. strips. You will need several hundred strips to cover the wreath. 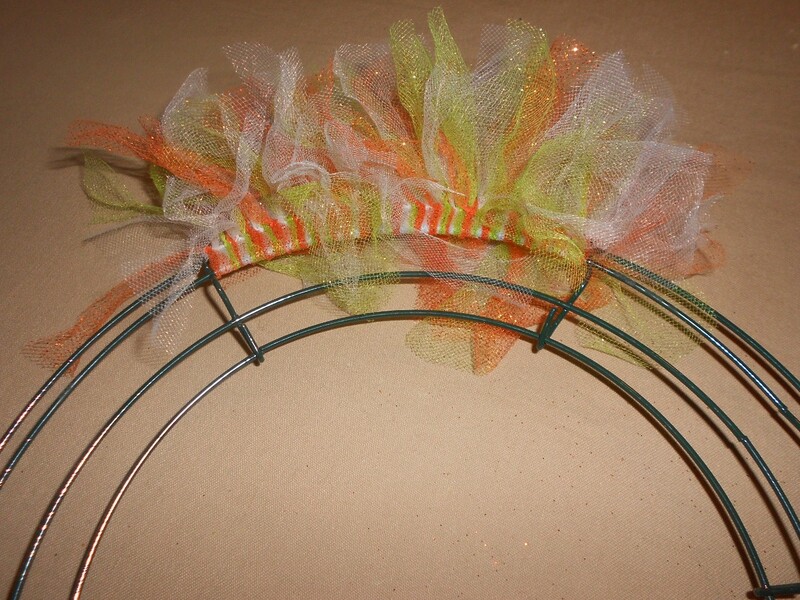 Next, start tying the tulle into double knots around the top two rings. 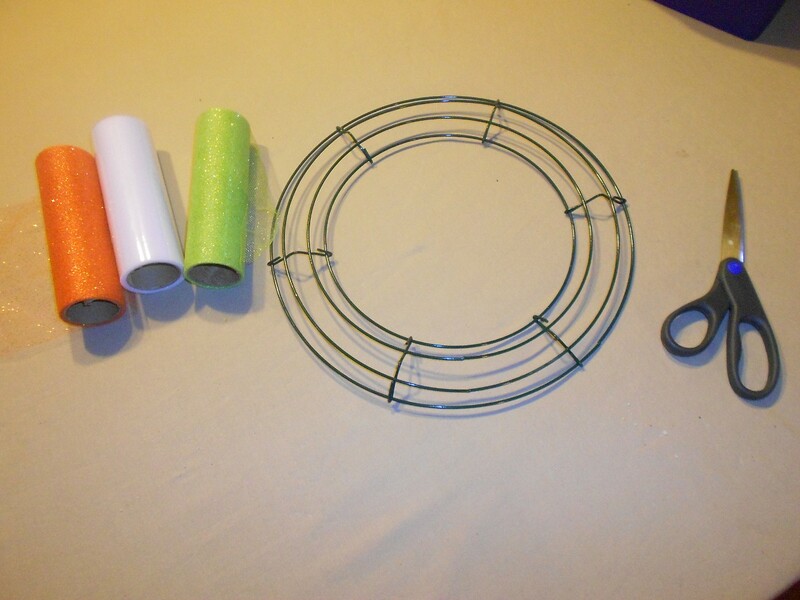 When you finish covering the top two rings, start tying tulle around the bottom two rings. 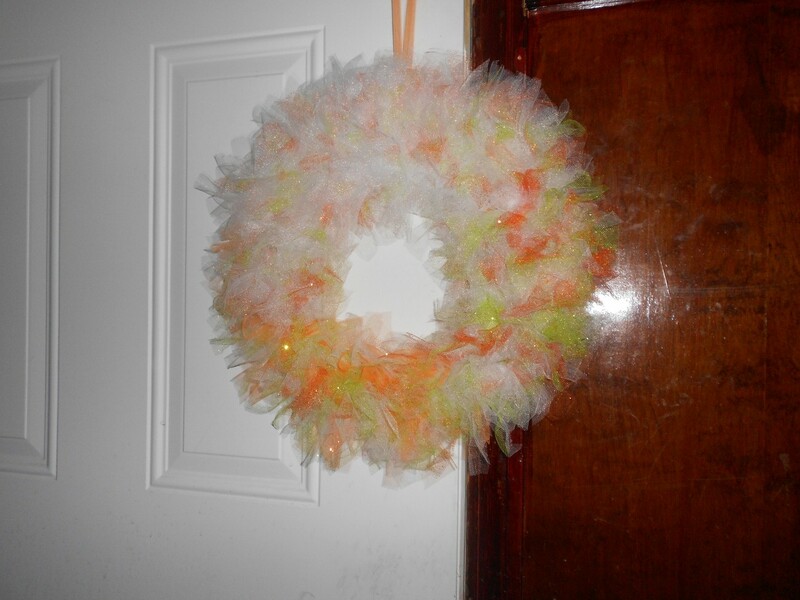 I like to alternate the tulle in order to have the colors equally distributed around the wreath. 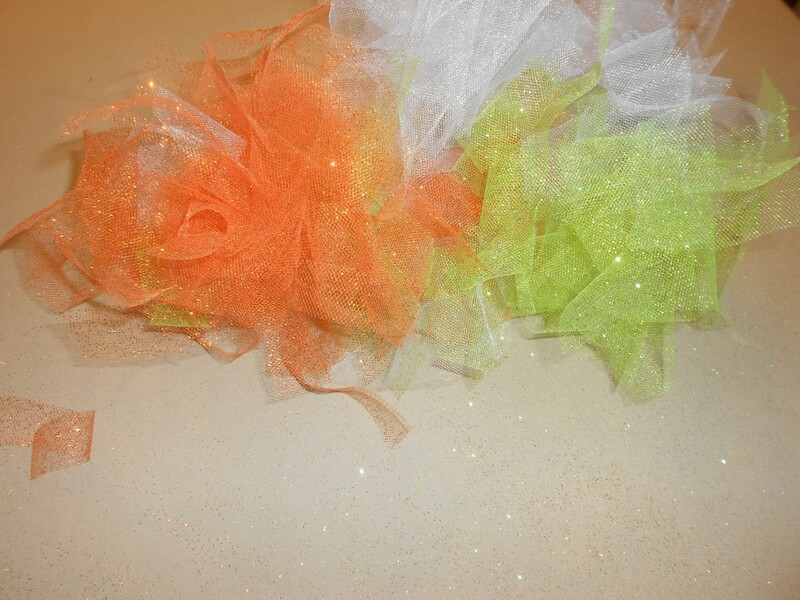 Even though this is an easy project to make, it still takes a few hours to cut and tie the tulle around the wreath. 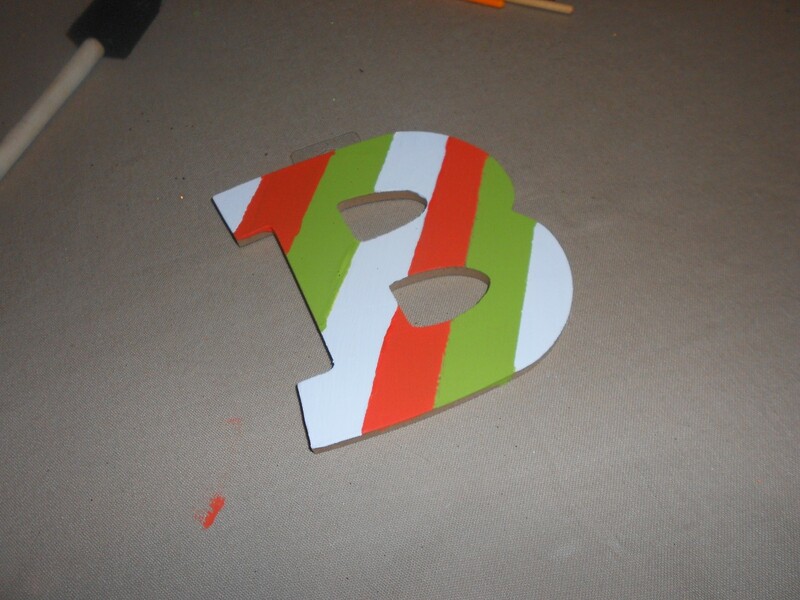 I decided later on that I wanted to add something extra to the wreath so I painted some wooden letters. I may go with the “B” wreath. What do you think??? ?